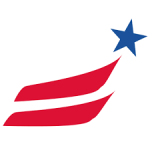 AARP is one of the most respected member organizations in the USA. Over 38 million people trust AARP to give them fair advice and guidance. AARP supports today’s 50-plus population and the generations that will follow. Learn about AARP Travel Insurance. Many member organizations create their own version of a Travel Insurance product, and then sell it to their members. AAA does exactly this, for instance. Oftentimes these member travel insurance programs are very expensive, with poor benefits. 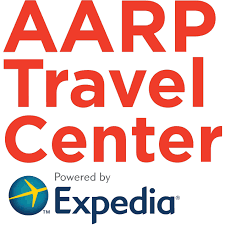 Let’s learn how AARP promotes and educates its Members about Travel Insurance. AARP Members cannot buy AARP Travel Insurance. It doesn’t exist. AARP have decided, instead, to offer some excellent advice for coverage instead. Don’t buy travel insurance from tour operators, cruise line reps or travel agents. Do go to an online broker (such as AardvarkCompare), who sell cover from many providers. You can pick and choose to buy trip insurance depending on your needs. Differentiating factors such as destination, trip cost and age will all impact insurance prices. But, travel insurance should cost between 4% and 8% of your total trip cost. 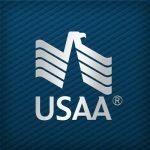 Buying inside the Time-Sensitive Period unlocks benefits like Pre-Existing Medical Condition cover, and some enhanced Trip Cancellation benefits. 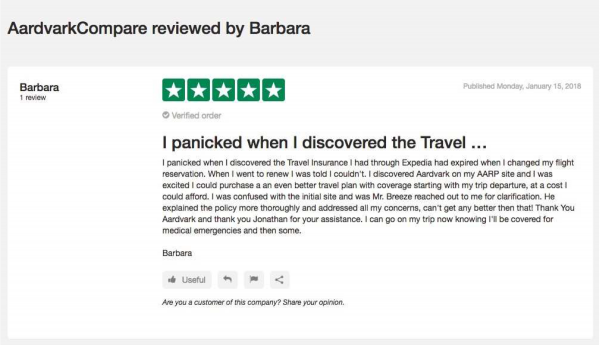 Moreover, many travel insurance companies offer a review period (all of ours at AardvarkCompare do – we call it a Free-Look Period). This wonderful benefit allows a customer to buy Travel Insurance, yet still cancel the trip insurance policy for a free refund within a set period of time. A Free-Look Period is typically between 10 and 15 days. It means that an AARP Member could purchase Travel Insurance on the day they made their initial deposit for their trip, yet still cancel the trip insurance policy for refund, should they change their mind. AARP recommends that you read your travel insurance policy document. Speak to an insurance agent before you buy (at AardvarkCompare we connect with each of our Travel Insurance carriers’ help-desks, so that there is an expert ready to help you once you have found the policy that best fits your needs). Consider if there are any specific scenarios that you wish to protect for, then make sure that this scenario is covered by the coverage within the policy. Note that comprehensive policies should always include emergency assistance services prior to and during your trip. Trip cancellation is often a concern that people have before travel, so make sure that the cancellation reason you are concerned about is actually covered. If not, a more expensive policy that incorporates ‘Cancel for Any Reason’ cover may well be your best option. (These offer a 75% refund, and offer maximum flexibility to cancel, without any reason at all.) A Cancel for Any Reason benefit is Time-Sensitive. So, an AARP Member would need to ensure that they bought Travel Insurance that incorporated this benefit within 10-15 days of initial trip deposit. Moreover, they would need to insure all the non-refundable costs of their trip. Finally, they would need to cancel their trip at least 48 hours before the planned start of the trip. 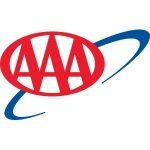 AAA is another massive member organization, trusted by tens of millions. Indeed, many AARP members are AAA members as well. Because of this, and because of the different approaches that each organization takes to travel insurance, we think it helpful to highlight the differences in order to demonstrate why AARP Travel Insurance methodology is superior. AARP directs its members to shop around for the best travel insurance deal. AAA does not. We have nothing against AAA as an organization (we have staff who are happy AAA members). However, its approach to travel insurance is one that we cannot endorse. AAA has elected to work with Allianz and will only promote Allianz travel insurance products. As has been shown time and time again, this lack of competition inevitably leads to higher prices and weaker cover for the member. 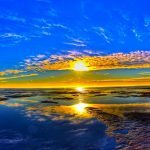 Although Allianz is an excellent Travel Insurer and has quality assistance programs, they tend to be expensive when compared against that wider Travel Insurance market. It is always better to shop around to get a range of travel insurance quotes for your trip. AAA members are immediately pushed to an Allianz screen in order to run their travel insurance quote. As we can see, every product that a AAA customer gets to choose from is Allianz-supplied. With no way of comparing the Allianz products against another travel insurer, it is impossible to see whether good value for money is offered. We ran the above quote for a couple visiting England for a week. Both are 65 years old. They are not particularly bothered about work cancellation benefits – both have retired. Strong Travel Medical Insurance coverage is a prerequisite for them, though. This makes great sense. CDC strongly advises that travelers overseas buy travel medical insurance. The costs of a prolonged stay in an overseas hospital could be financially disastrous, unless properly insured. Our consistent advice to travelers for years is that no less than $100k of Travel Medical Insurance cover is appropriate. The majority of our insurance carriers offer this level of cover. Arguably, a policy that offers less than this should only be considered by those who have alternative medical insurance cover that could support them overseas. Do remember that Medicaid does not travel with you once you leave the USA. The U.S. State Department will not support your medical expenses. The vast majority of the trip insurance plans that AAA offers its members provide limited medical insurance. $10k on their Basic Plan, $25k on the Family Plans, and only $50k on the Deluxe Plan. This simply is not sufficient cover for us to be remotely comfortable. Note that the AAA Deluxe Plan, with only $50k in Travel Medical Insurance cover, has a price of $406. Let’s contrast AARP’s Travel Insurance approach with AAA’s. AARP suggests that an AARP Travel Insurance customer simply shop around, via a Travel Insurance marketplace, in order to compare quotes and coverage levels. Luckily, that is exactly what we do at AardvarkCompare. Here is the same trip that we ran through our system. It took less than one minute to generate the quote options. All details were passed to our Travel Insurance Carriers anonymously. Here is what happens when travel insurance carriers get to compete with one another – the customer wins. Our customer was able to compare 13 different plans, with varying levels of cover and cost. As always, plans are shown with the least expensive first. There is no desire to oversell to a customer cover that they do not need. Travel insurance for seniors is available from all of our carriers. We have travelers in their late 90’s still exploring the world, and doing so having compared travel insurance rates with us. One plan immediately stands out – the iTI Travel SE. It is one of our most popular trip insurance plans for international travel. Note that at $344, this is cheap AARP Travel Insurance for our member. Remember, the AAA Plan was $406. Yet, look at the powerful benefits available to a customer. Here is a cheap travel insurance policy for an AARP member, that has triple the level of Travel Medical Insurance cover, yet is nearly 20% less expensive than that which AAA suggests to its members. AARP is offering powerful advice to its members, and should be commended. Savings on Travel Insurance are best obtained when comparing the market. We see proof of this every time we run a quote – there is always a huge variation in pricing between similar policies offered by different travel insurance carriers. Primary Medical Cover is our preferred type of coverage. It ensures that our Travel Insurer takes immediate responsibility for any medical invoices that may arise. As such, we need have no worries about out-of-pocket expenses, or claiming back medical costs. Our Primary Travel Health Insurance can sometimes even pick up these costs at source. It will take this immediate financial burden from us. We appreciate the strong Pre-Existing Medical Condition Exclusion Waiver on this policy, and know from experience how important this can be to AARP members. Remember that the Travel Insurance policy needs to be booked within 20 days of your initial trip deposit to qualify for the free Medical Waiver. Our concern with regard to the time sensitivity of a Medical Waiver is particularly important for travelers when booking a cruise. Oftentimes cruises are booked a long time ahead, typically with a small deposit. This is the time to buy cruise travel insurance – just after your cruise deposit is made. 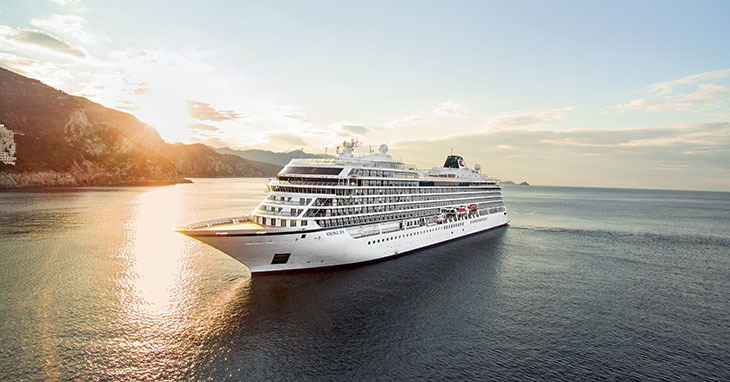 You need only insure against the deposit that you have paid for your cruise, and then top up your travel insurance as you make subsequent payments towards the cruise. 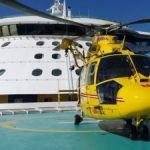 Booking your insurance within a week or two of your initial cruise payment ensure that the Medical Waiver is in place, supporting you all the way through the period before your cruise and during the trip itself. Car Rental Insurance is included in only a handful of the more expensive travel insurance plans. Car Rental coverage can be obtained as a supplement in many policies, but we do not recommend it. The cost of this supplemental car rental waiver cover with your trip insurer is going to be very similar to the price that you see from your car rental company. This is one of those times where it is probably easier and simpler to take the cover that someone like Hertz or Avis offers you. The price will be similar and the claim process immediate. Nothing can be more frustrating than when an airline loses baggage, particularly at the start of a long trip. Every comprehensive trip insurance will have coverage to support you in such an eventuality. However, we can all help ourselves to minimize the risk of baggage loss. Always place your name, address and telephone number inside each checked baggage item. If the baggage tag is ripped from the case, the airline will be able to track you once they have opened the bag. If heading on a cruise, keep a note inside each bag of the cruise line and cruise ship – again the airline will do everything it can to reunite baggage with passengers. Please consider splitting up contents between packed cases. If a couple are traveling, then the temptation is to pack one case each. Splitting baggage contents between different cases ensures that if a case is lost, both travelers will at least have something to work with. Many of us also try to take a carry-on aboard an aircraft so as to ensure that there are basic supplies with us in the event that a case is lost. This can also be helpful in case of an overnight hotel stay due to an aircraft delay. Connecting flights can cause baggage loss or delay as well. Do check with your airline in order to see if direct flights are available. Finally, of course, it is preferable to arrive with time to spare. If a bag is lost but you have a day or so in Miami before the cruise embarks, you have a much better chance of having baggage meet up with you prior to sailing. For those of use who Cruise, Hurricanes are part of life, particularly during ‘Hurricane Season’. All travel policies will incorporate coverage language that offers reimbursement in the event that your destination is destroyed due to natural disasters. This includes hurricanes. But many policies also provide cover so as to let you cancel in the event that a Hurricane is predicted. Here is the language from the iTravelInsured Travel SE Policy that we referred to earlier. In other words, if you have had your travel insurance policy in place for at least 14 days, and then your destination comes under NOAA hurricane warning within a day of your planned departure, you may cancel and claim a 100% refund from the insurer. We think that this is an incredibly useful benefit that is extend to those who book trips to the Caribbean, and other hurricane-prone areas. AARP Members will frequently be offered Travel Insurance when they buy their flights online. American, Delta, and United all offer weak, expensive travel insurance, as do Alaska and JetBlue. Most are offering a variant of the expensive Allianz Travel Insurance that AAA offers its members. Be aware of this – it is better to shop around, as AARP recommends to its members. By far and away the worst Travel Insurance that we routinely come across is that offered by Expedia. It is expensive, with woeful levels of coverage. Please think very carefully before signing up for such a policy. Southwest takes a different approach. Perhaps this is not surprising – it is a unique airline. Unlike almost every airline in the USA, Southwest does not try to sell its customer expensive travel insurance. However, the one downside with this approach is that Southwest does not advise as to the benefits of buying trip insurance cover when a customer books a flight. Many of Southwest’s flights are international – Mexico is a popular destination, for instance. We believe that it is essential for an international traveler to consider Travel Health Insurance, at the very least. Many international airlines who sell flights to US customers also neglect to either sell or advise about Travel Insurance. British Airways is a perfect example. It is a massive international airline, and sells a significant number of trip insurance policies to UK customers. However, in the USA, it does not offer travel insurance, nor advise as to its benefits. Please consider travel insurance when leaving the USA. 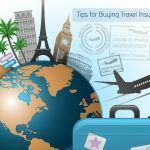 Put simply, there are four primary benefits that most customers need to see in any comprehensive travel insurance policy. Basic cancellation benefits are embedded in every comprehensive policy you see when you compare trip insurance with us. 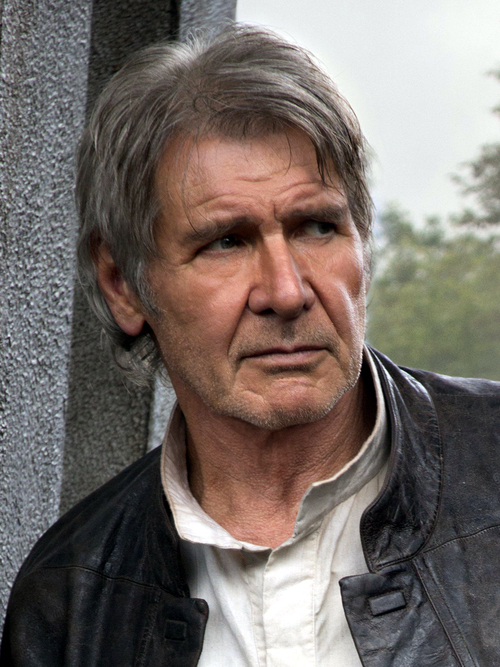 Many AARP members are still employed. Increasing cancellation protection so as to allow for work-induced cancellation may well be prudent. Strong work cancellation protection (such as is offered in our policies) will support a customer who is made redundant from a job that they have worked in for at least a year. It will also protect in the event that previously agreed-upon vacation is cancelled by the employer. The vast majority of travel insurance sold by airlines has very weak work cancellation benefits, or nothing at all. Cancel for Work Reasons cover should always be considered by those who are still employed. Typically, though, when we think about travel insurance for seniors, we do not expect to have work cancellation protection included. Do not worry if you feel you are buying travel insurance coverage that you do not need. Even though work cancellation protections will be included in every policy, an actuary who determines pricing is aware, based on claims history, that older people do not work, and so do not claim. The ‘cost’ of this benefit to senior travelers an be considered zero, as it can be to children. As discussed earlier in this article, ‘Cancel for Any Reason’ Travel Insurance provides the most flexible option for cancellation and reimbursement. Do recall that the coverage needs to be put in place quickly after the initial trip deposit. Even when traveling within the USA, health care costs can be high. Many of us have health insurance that will work state to state, but we still have high co-pays and deductibles to worry about. In this case, Secondary Travel Health Insurance can pick up those costs, leaving a traveler without any expense at all. Foreign travel health insurance is critical – please make sure you have robust levels of coverage in case the worst were to occur. Medicare offers no support outside the US, and even Medigap benefits are limited. We advise that foreign travel health insurance be no less than $100k, per person. Still, we prefer to take a Primary cover so that we do not need to involve our Home Health Insurance at all. Just let the Travel Insurance pick up your emergency health care costs when traveling in the USA. Outside the USA, things get far more complex. Please check to see if your domestic health insurance will travel with you. Most do not. When we see international private hospitals charging $3k to $4k per day, we know that we need strong medical cover. Hence we wish to see at least $100k in Medical benefit in a travel insurance policy. Remember, as well, just because you are visiting a country with domestic public health care, you will invariably not be eligible for it. Yes, Canada, Mexico and most of Europe have heavily subsidized or free public health care. But, as a visitor, you will not be eligible for free health care. Make sure you have private cover in place before you travel. If seriously injured, a medical evacuation may be necessary. Please do not take on this financial burden. We have seen this cost well over $100k when private jet transport is involved. Let the travel insurance pick this invoice up if required. When looking at travel insurance rates, aim for no less than $100k of medical evacuation coverage if staying close to home. 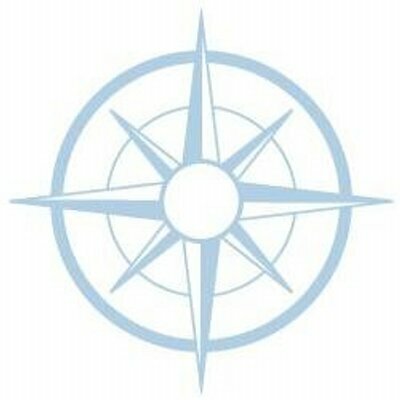 If heading further afield, an emergency medical evacuation benefit of $250k or more would offer more peace of mind. We are lucky in the USA to have such strong travel insurance carriers. At AardvarkCompare we provide cover from some of the best. In order for us to offer their products, we need to see excellent customer service and highly competitive insurance products. Moreover, every one of our carriers must have an A.M. Best rating of at least an ‘A’. Each will have a strong Emergency Assistance team to support you, 24/7 wherever you are in the world. AardvarkCompare has been described as the World’s Leading Travel Insurance Marketplace. We sell travel insurance to travelers who want to protect their trip costs, and gain significant medical protection. 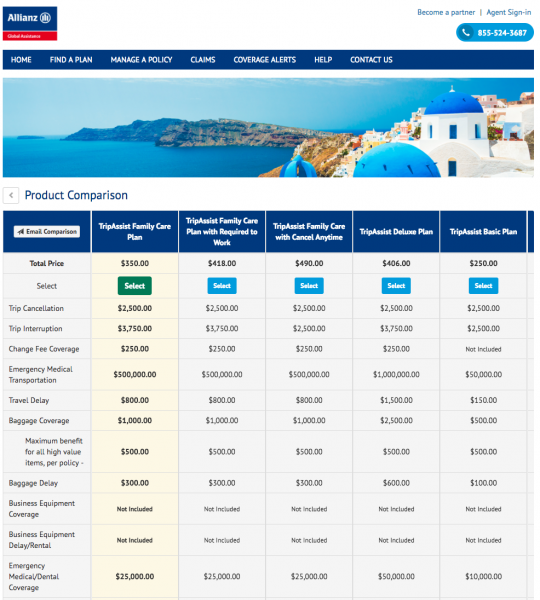 We built a simple, intuitive comparison system that allows travelers to get the cover they need, quickly via our Travel Insurance Quote system. Give us one minute of your time so we can collect a few pieces of trip information. This is passed anonymously to our travel insurance carriers. They will provide you with their insurance plans and rates to review. You can compare all of them on one screen so as to make a fair comparison easy. The least expensive travel insurance will be visible at the top of the page – we will always try to show best value. You will not find the same travel insurance plan at a lower price. Anti-discrimination legislation in the US gives you significant protection. The price you see from us is the price you would see if you went directly. We do not charge you a cent more for our comparison service. So, although travel insurance discounts do not exist, best value is achieved my comparing the travel insurance market. AARP members will not find it difficult to find good travel insurance. A multitude of robust travel insurance carriers is on hand to offer you one of their plans. Using our tool you can compare them, then buy with certainty. Using their recommendations, I made my choices. The plan I bought serves me and it was the right price.